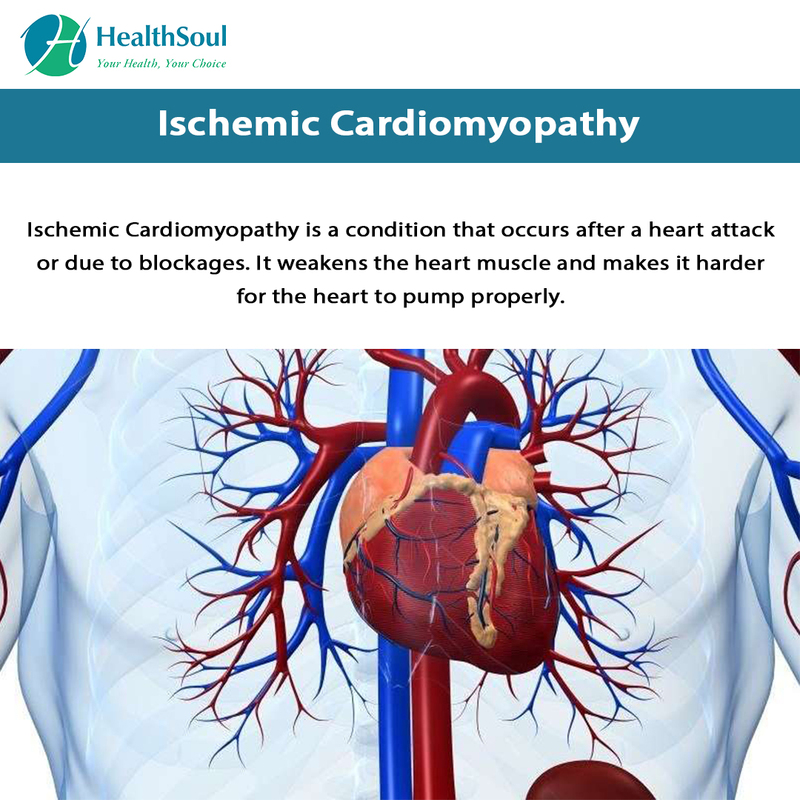 Ischemic Cardiomyopathy is a condition that occurs after a heart attack or a heart disease. It weakens the heart muscles and makes it harder for the heart to work properly. Blood cannot reach the parts of the heart that need it, and the heart starts to deteriorate. The heart may become enlarged and/or weak, and eventually, the condition can lead to heart failure. Some treatments can help delay complications and heart failure. 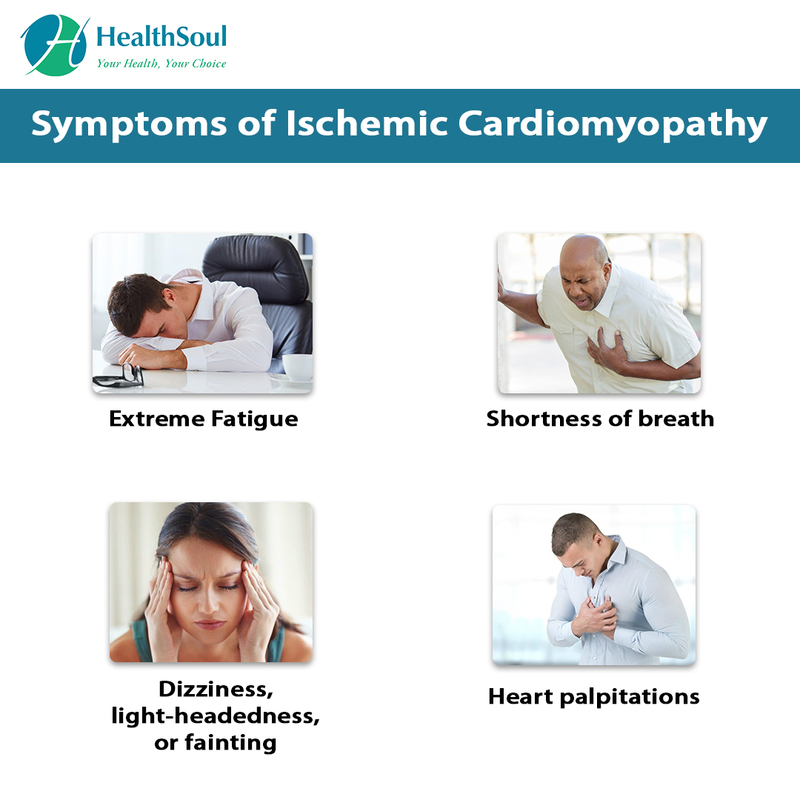 Nonischemic Cardiomyopathy is caused by heart disease or a heart attack. In some cases, congenital heart disease can lead to the condition. Most people suffering from this condition do not experience symptoms and are not diagnosed until later in life. Prognosis is good for patients that get treatment and change their lifestyles. It is often based on the amount of damage to the heart and any other complications related to the condition. Those who do not seek treatment may suffer severe heart problems that could lead to death. Some people may need evaluation for heart transplant, artificial heart pumps and Left Ventricular Assist Devices (LVAD). Can Heart Scans Detect Blockages? Heart Attack in Women: How is it Different? Can Omega-3 Fatty Acids Reduce Heart Disease?